 This class is ideal for anyone who is new to Unity seeking or looking to solidify their understanding of Unity teachings. Review the history of the Unity Movement. Explore Unity’s five basic principles and relate how these principles operate in our lives. Consider the tools such as prayer, meditation, affirmations and denials that are foundational for spiritual growth in our Unity community.